Wrack is available from any good online or bricks and mortar bookshop in Australia or the UK. If you’d like to find a copy quickly I’d recommend Readings (Australia), Gleebooks (Australia) or The Book Depository (UK). 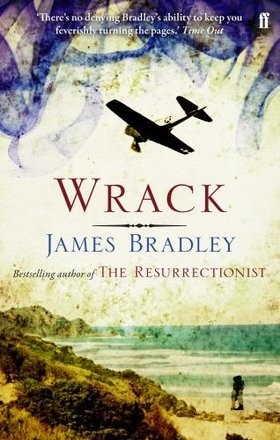 More information about Wrack is available here.